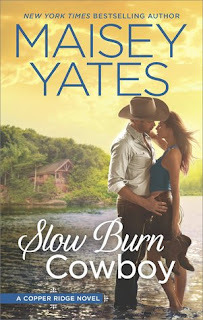 Slow Burn Cowboy by Maisey Yates is a 2017 HQN publication. Will Finn and Lane be able to meet halfway to make their relationship work or will one have to move on without the other? I enjoyed watching Finn and Lane work through their thorny issues and realize the depth of their feelings for each other and the full potential of their relationship. 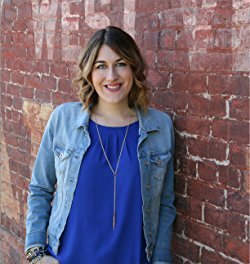 The emotional level is deep, but the banter is mostly light, which made the book well rounded and balanced. If you are looking for a mature, but fun and sensual contemporary western romance, ‘Slow Burn Cowboy’ should satisfy your craving.